1. If using yogurt: Mix the yougurt and 1.5 cups water in a bowl and whisk it well. It shouldn’t have any lumps. Else, take the buttermilk in a bowl. Add salt to this and mix well. 2. In a mixie/blender, pulse the remaining ingredients couple of times. 3. Put this in the buttermilk and mix well. 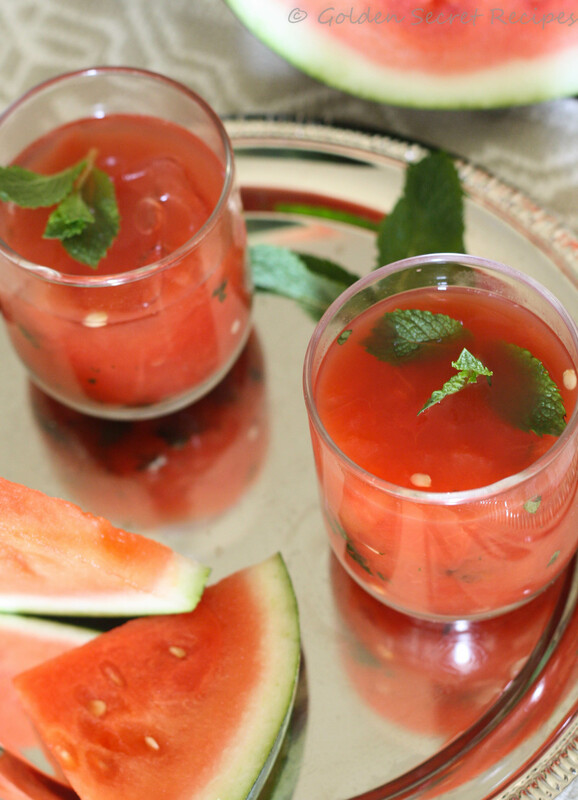 Whenever summer kicks in, you feel like having something really refreshing. And for me, it is the fresh lime soda that always does the trick. I remember in my childhood days, this was one drink we had discovered and would treat ourselves with after returning back from school. Me and my brother were so fond of it that we actually had bought a Mr. Butler’s Soda maker at home 🙂 And I can say, that money was well invested 😉 We utilized that soda maker to its best. 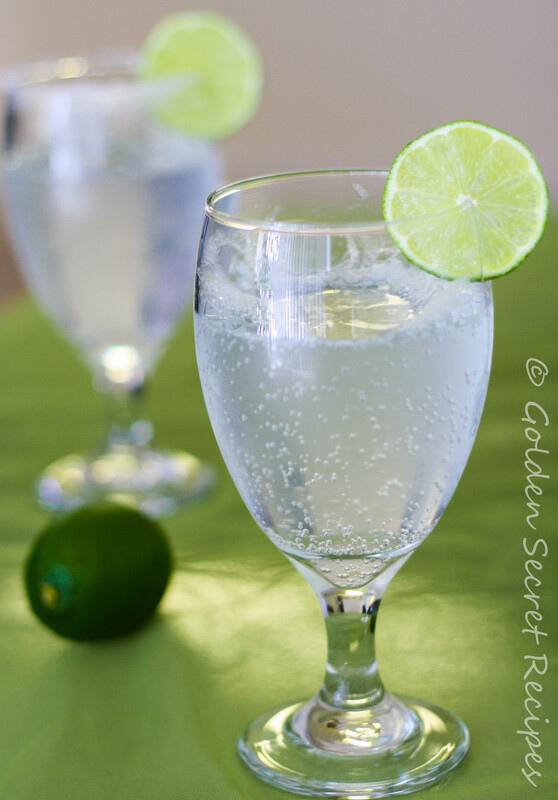 Making a fresh lime soda is so simple, yet usually everyone has it only in restaurants. 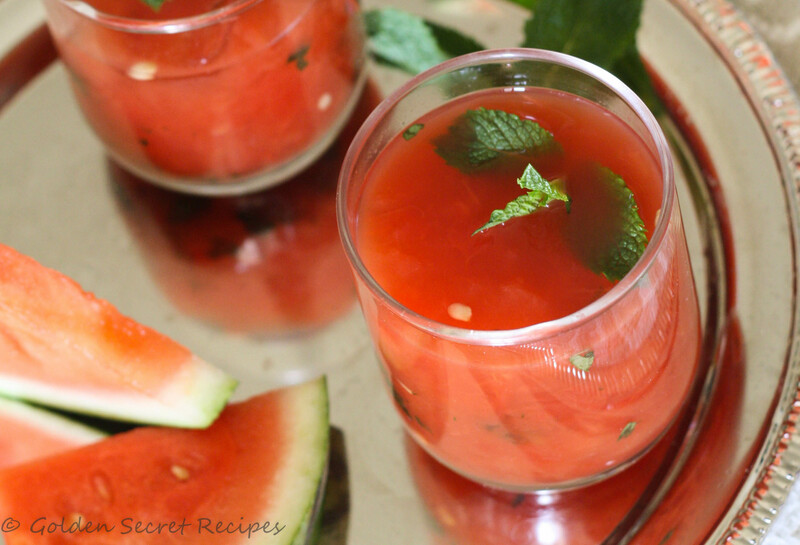 If you have never tried to make it at home, trust me, this is one thing you should try. Because usually when I get fresh lime soda from restaurants, I find it lacking that 1 pinch of salt or sugar. And I would always wish that it could be just ‘perfect’ in terms of the salt or sugar(usually that is what I find missing. The ‘correct’ amount of salt or sugar). Note: I am going to write down the instructions for just one glass of lime soda. You will have to repeat the same for as many glasses you want to make. 1. In a glass, take the lime juice. 2. Add the desired amount of salt or sugar to it and stir well to dissolve it. 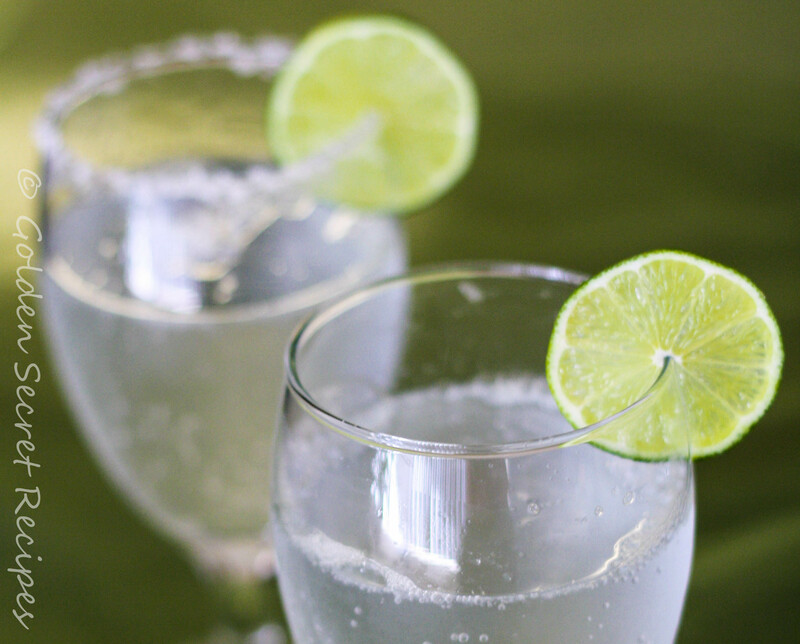 You could make a sweet and salty lime soda too if you prefer. To your sweet lime soda, add a pinch of salt and it tastes yummy. 3. When you are ready to serve, pour the chilled club soda/sparkling water to the glass. You could put ice cubes if you prefer.